Football and fall weather are one of life's sweetest combinations, and spending time outside in the crisp, autumn air is one of the best ways to enjoy it. 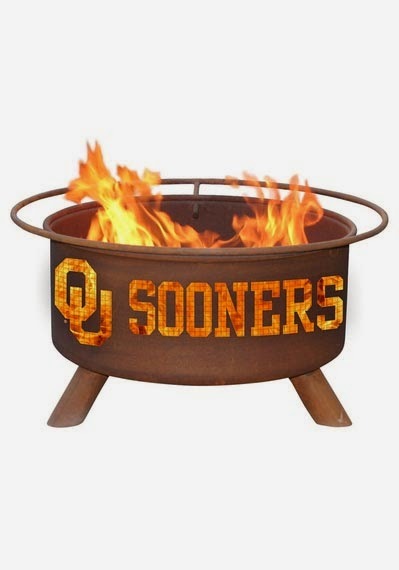 Sports fans can add some warmth and ambiance to their outdoor space with a fire pit featuring their favorite college team's logo. Just imagine roasting marshmallows for s'mores or chatting fireside after the game with a warm blanket draped over your lap...feels like football season. Click here to view more teams. 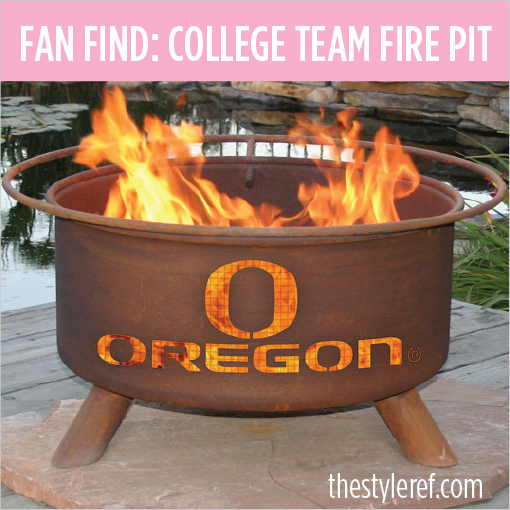 Would you add a college team fire pit to your outdoor space? No USF. :( But I LOVE these and I would definitely by one.